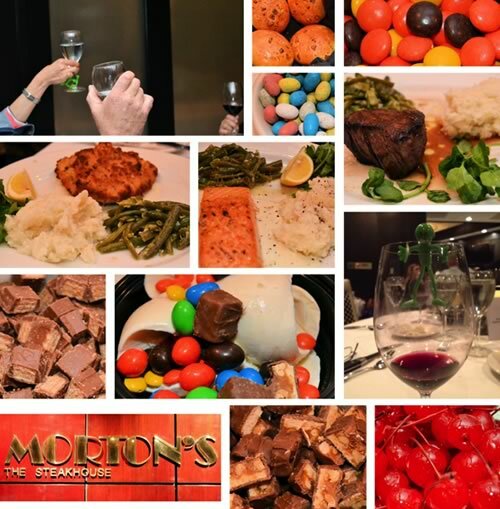 Over 87 wounded/injured/ill service members, families, caregivers and guests enjoyed a delicious dinner at Morton’s Downtown. 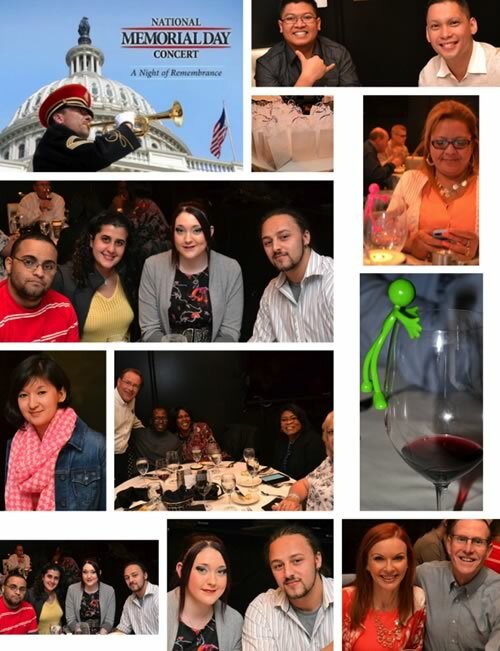 Paul Winston, Senior Event Manager for the “National Memorial Day Concert,” took a moment to give some of the details for the 2014 concert and invited the service members and their families to attend the concert on May 25, 2014 at the U.S. Capitol. 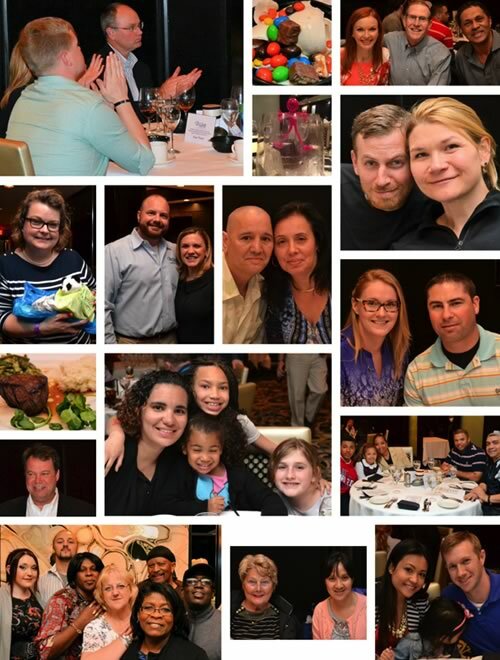 The pouring rain outside … didn’t damper the warmth and friendship that filled the room! Thanks again to Roger and Karen Baker for a wonderful evening.